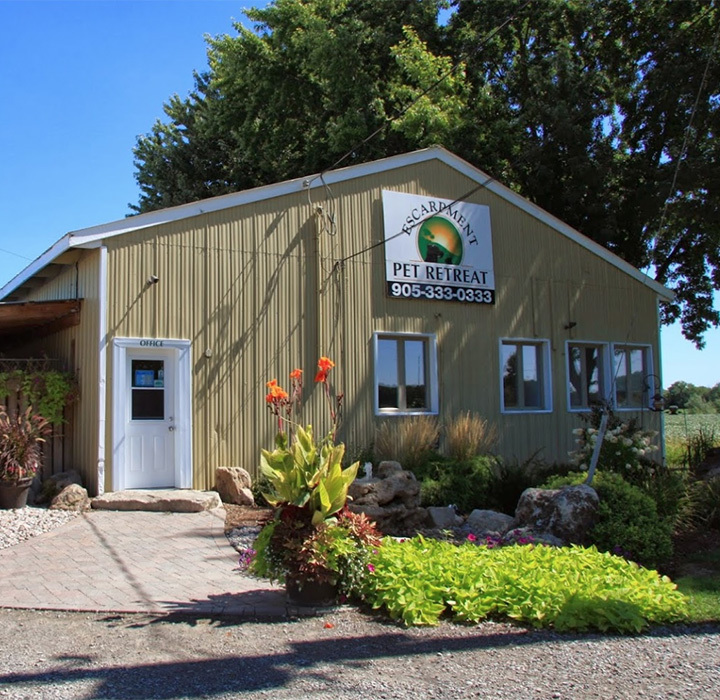 Escarpment Pet Retreat is a state-of-the-art boarding facility that allows us to ensure that our guests have a happy, healthy, and comfortable stay with us. Our fully heated and air conditioned retreat offers luxurious indoor/outdoor boarding options and complete auxiliary services for both cats and dogs. The kennel facility also includes enclosed yards for playtime enjoyed by our guests. We personally designed and constructed the kennel facility to realize our dream of an upscale pet resort. A safe and comfortable environment for our guests is our main concern. 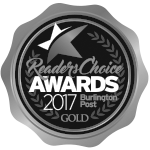 Escarpment Pet Retreat is an extension of your home. You can relax knowing that we are giving your pet the personal care and attention he or she deserves. We invite you to stop by our boarding facility for a personal tour and to receive more information. We look forward to your pet’s stay with us!